The Republic of Indonesia is a vast country made up of over 17,000 islands (6,000 inhabited), and has the world’s largest Muslim population. It is ethnically diverse, with hundreds of local languages spoken as well as Indonesian, and has earned a reputation for pluralism and inter-religious harmony, reflected in Pancasila, the state philosophy of unity, justice and democracy. This reputation is being undermined by radical Islam’s growing influence on politics and society. A Dutch colony from 1605, Indonesia was occupied by Japan during WW2. The nationalist leader Sukarno declared independence in 1945 and the Dutch transferred sovereignty in 1949, after an armed struggle. General Suharto, who came to power in 1967, imposed an authoritarian regime and increased the role of Islam in public life. 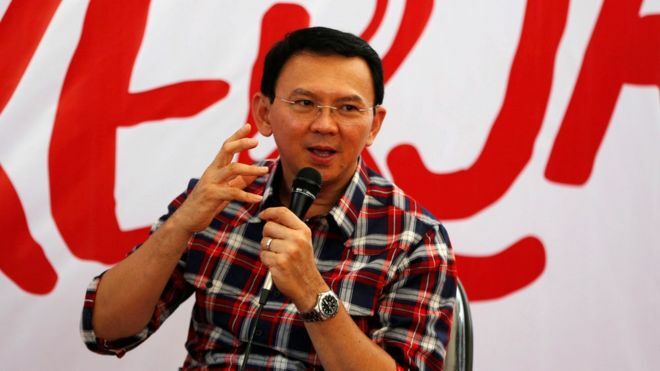 He fell from power after riots in 1998 and Indonesia transitioned to democracy. Improved security, political stability and economic growth followed. President Yudhoyono, elected in 2004, cultivated an image as a corruption fighter with moral integrity but was criticised for failing to protect the rights of minorities, including Christians, who welcomed the election of President Joko Widodo in 2014. He promised equal rights for religious minorities and promised new laws to protect them from attack and discrimination, but corruption and ethnic and religious conflict persist. Militant Islamic groups have grown in strength in recent years, some linked to al-Qaeda and some to Islamic State, and the spread of extremist Muslim ideology has led to increasing intolerance. A number of high-profile “blasphemy” cases have led to a polarisation in society, to the detriment of religious minorities including Ahmadis, Buddhists, Christians and Shia Muslims. There has also been a rise in violent attacks on churches by Muslim extremists. The constitution guarantees freedom of religion and the national laws uphold religious freedom, but while many Indonesian Christians are free to practise their faith they face problems in some states, especially Aceh, West Java, Jakarta and Sulawesi, where Sharia-inspired laws have been passed and are often given precedence over national laws by local leaders. 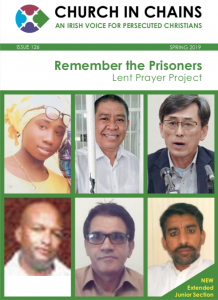 Converts from Islam face persecution and applications for permits to establish churches are increasingly being denied. Hundreds of churches have been closed in recent years under discriminatory government regulations. The “religious harmony” law passed in 2006, which governs applications for permits to establish and operate places of worship, stipulates onerous conditions including obtaining the approval of at least sixty people from the local community and the village head, and having at least ninety church members. These conditions are difficult for small churches to meet and permission is sometimes denied or withdrawn after complaints from local Muslims. Human Rights Watch reported in October 2015 that more than 1,000 churches had been closed since the passing of the law in 2006. Intolerance toward religious minorities intensified in 2010. Violations of Christians’ freedom rose sharply, especially in West Java, where incidents included attacks on churches, banning services and preventing churches from establishing places of worship. There have also been many deadly attacks on members of minority Muslim sects, notably Ahmadis. In February 2011, more than 1,000 Muslim protesters stormed a courthouse and burned two churches in central Java after a Christian was sentenced to five years in jail for distributing leaflets deemed insulting to Islam. 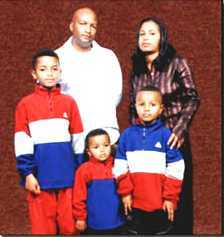 The crowd considered the sentence too lenient and demanded the death penalty. They attacked the court building, torched two local churches and damaged a third. 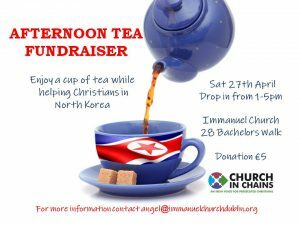 In 2014, more than thirty churches were closed and in 2015 over twenty more were forcibly closed, destroyed or torched and over 8,000 Christians were forced to flee their homes. In October 2015, Islamists in Sharia-ruled Aceh burned three churches to the ground before the authorities conceded to their demands to tear down churches without the required permits. The authorities then destroyed twelve more church buildings. 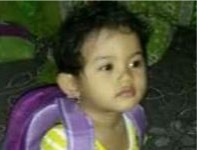 On 13 November 2016, three-year-old Intan Marbun died following a bomb attack on Oikumene Church in Samarinda, provincial capital of Borneo’s East Kalimantan province, and four of her friends were injured. The attacker was a Muslim extremist suspected of having links with Islamic State. Three months previously, a suicide bomber injured a priest with an axe after his vest failed to detonate at a crowded Roman Catholic church in Sumatra. 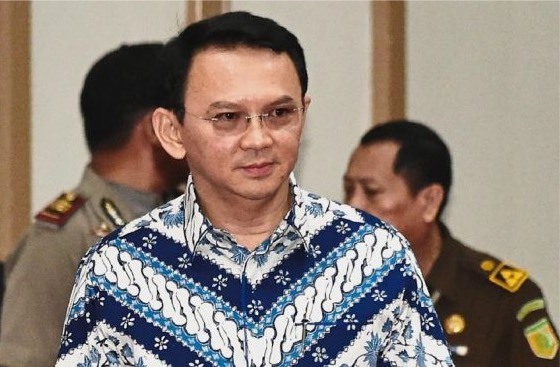 On 9 May 2017, North Jakarta District Court sentenced Jakarta’s outgoing governor Basuki “Ahok” Tjahaja Purnama, an ethnic Chinese Christian, to two years in prison for blasphemy, in a move that shocked many Indonesians and led to widespread protests. 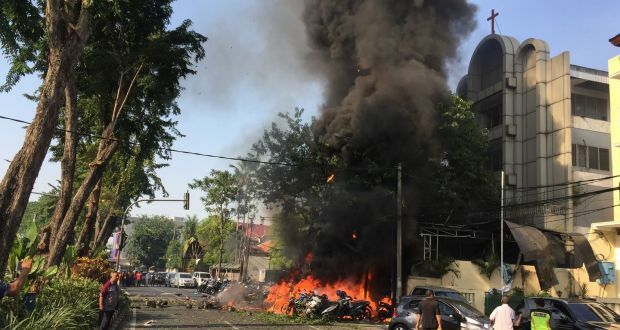 On 13 May 2018, a family of Islamist extremists bombed three churches in Surabaya, East Java, killing thirteen people. The father of the family was head of the local branch of Jemaah Ansharut Daulah, an Indonesian militant network formed in 2015 that has pledged allegiance to Islamic State.